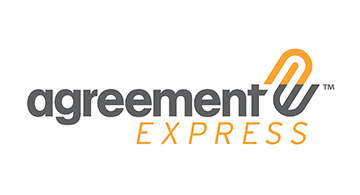 Agreement Express enables financial services organizations worldwide to offer their customers best-in-class experiences. For payment service providers like acquirers, ISOs, and payment facilitators, the platform makes the merchant application process easier and completely digital, while collecting insightful data for critical business decisions and process improvement. Not limited to payments, financial institutions can create consistent onboarding experiences across all product offerings and channels. The platform leverages digital applications and signature, responsive forms, automated process workflows, and integrations with key technology like CRMs while providing the back-office controls required for compliance and efficiency. Agreement Express works with global companies like Visa and Ingenico e-Payments to scale their operations and grow their businesses.